Having inspected thousands of structures and seeing the devastating damage earthquakes can do, we were founded with the goal of making the Los Angeles, Orange County and Ventura County a safer place to live. 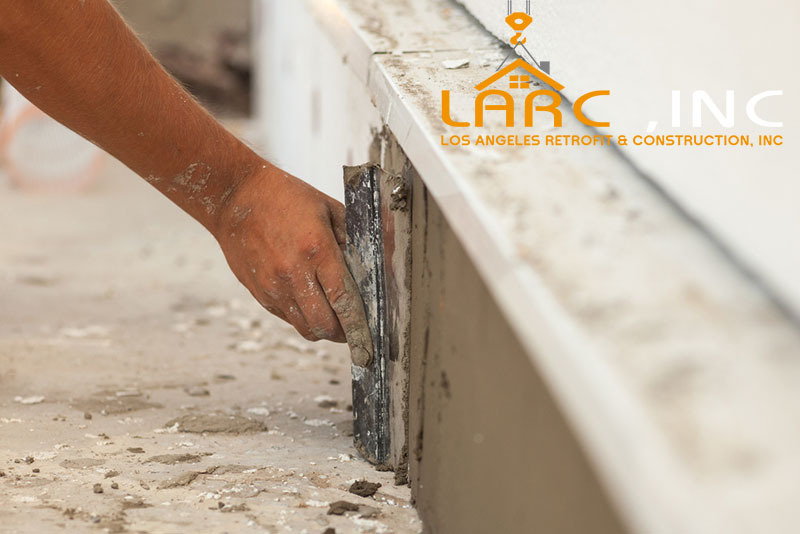 LARC foundation contractors specialize in foundation repair, foundation evaluation, earthquake retrofitting and house bolting and house leveling. Foundations may need repair if you have cracks, windows and doors that do not close or fully lock all the way, cracks in brick lines, or even the separation of edges of windows and doors. When you work with LARC, you work with the principles of the company from start to finish. Whether you are a concerned home owner, potential home buyer or just want to ask us few questions about your foundation, LARC can help.